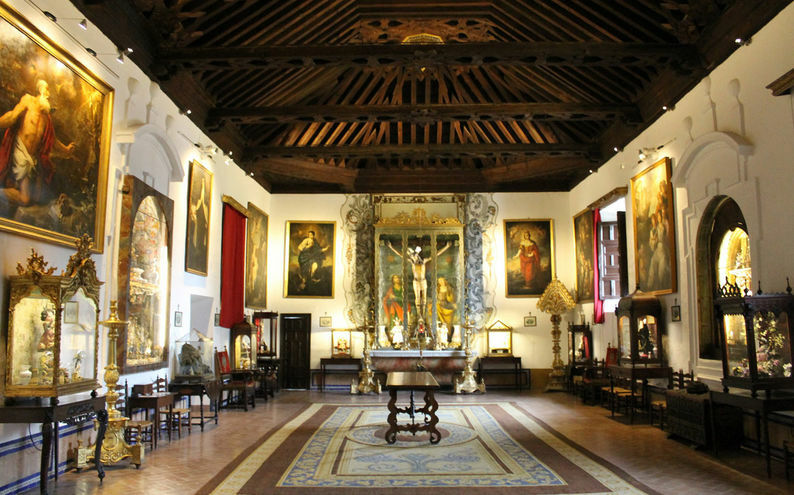 This tour (access only possible with your host gives you an insight into Spain´s rich and often forgotten heritage, that of the “conventos de clausura” (cloistered convents). Visiting these places is like entering another world, the convents are often very beautiful and peaceful. The nuns spend much of the day in prayer and for the most part are shut off from the daily life taking place outside their walls. Over the years the lure of monastic life has dwindled and many convents are struggling to survive. The nuns work making and selling jams, pastries and biscuits to earn an extra income. Your private host will collect you from Corral del Rey and you will first visit one of Seville´s convents founded in the 15th Century that houses a charming museum and lovely church. You will continue to visit another “barrio” of undiscovered Seville and experience the fish markets, food stalls and genuine artisanal shops before lunch at a local tapas bar in Triana.